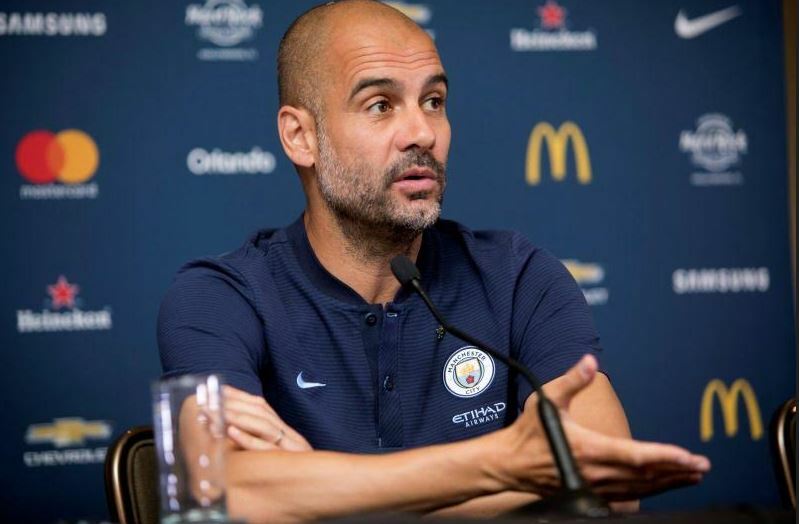 Manchester City manager, Pep Guardiola, has said it would be “ridiculous” to rest players for Sunday’s Premier League fixture against West Ham, with the Manchester Derby coming up next weekend. City face a hectic schedule, with their 10 games over 30 days including a midweek trip to Ukraine. for their final Champions League match against Shakhtar Donetsk. West Ham have not won in the Premier League since September, but Guardiola has sounded out a warning to his players not to be complacent, as they chase after a club-record 19 successive victories. “I can’t deny we’re in better form than West Ham and have better results,” he told a news conference. “The last 12 or 13 games [in the Premier League] we won, but they didn’t win for long and they don’t get results. So we are better, we can’t deny that. “But tomorrow we start again, and I was a player — I trust the players to be professional. They have experience there and they have a manager with experience to handle that experience.